At its session on Friday, August 25, 2017, the Government of Serbia adopted amendments to the Decree on detailed conditions, criteria and elements for flat-rate taxation of taxpayers on income from independent activities. Newly adopted amendments enable issuance of tax solutions for activities of so-called fifth group which includes professional activities such as doctors, veterinarians, interpreters, engineers. Most of entrepreneurs from information sector gets into category of other professional activities. 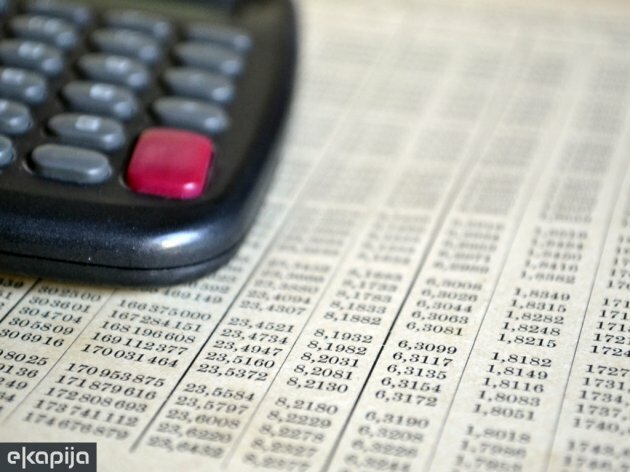 Amendments to the Decree specify criteria for defining amount of lump sum tax which will lead to greater legal certainty and predictability of entrepreneurs’ business, and on the other hand, more efficient tax collection, the government's Office for Cooperation with media announced. The Serbian Chamber of Commerce considers that after adoption of amendments to the Decree on conditions for flat-rate taxation of those who have income from independent activity, higher predictability of business will be provided and it will significantly contribute to entrepreneurship development in Serbia. - Flat rate tax payers will now know exactly what their obligation is, and there will be no situation as now that their obligations accumulate. The Decree directly provides greater predictability of operations, and therefore, better legal certainty, which, in synergy with government's incentive programs for SMEs sector, significantly contributes to development of entrepreneurship, Aleksandar Kemives from SCC says for Tanjug.